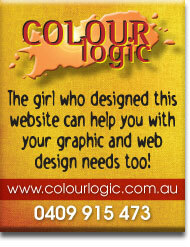 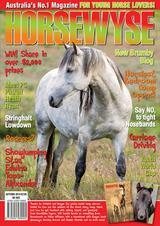 The EASY way to buy our newest and most current issue of HorseWyse on-line. 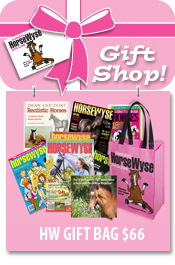 You pay the exact same price and your current HorseWyse issue will be promptly shipped direct to your door, outside of the subscription delivery please note a postage and handling amount is applicable. 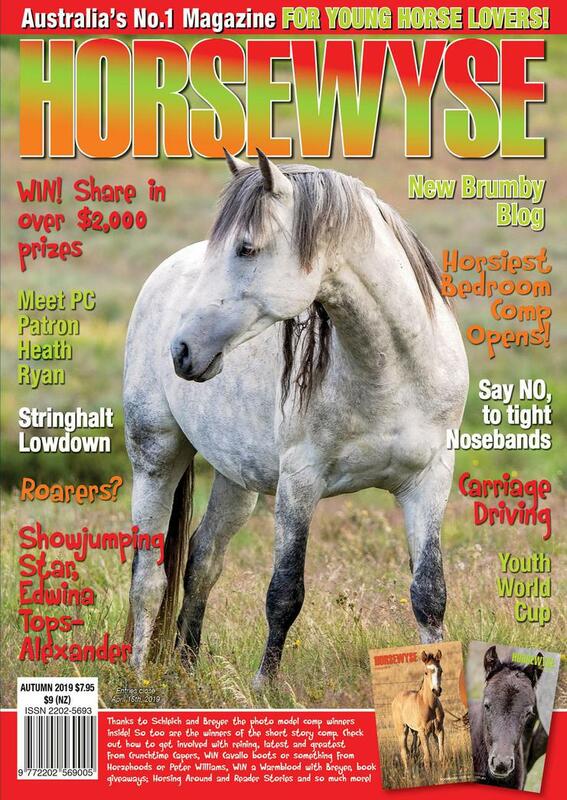 Don't forget - if you want your HorseWyse Magazine BEFORE it hits the shops and delivered straight to your door - you can SUBSCRIBE to HorseWyse from just $38 per year and SAVE $$$ and time too!